THE ORIGINAL - The first multi grip landmine handle on the market. Getting backs jacked for years. 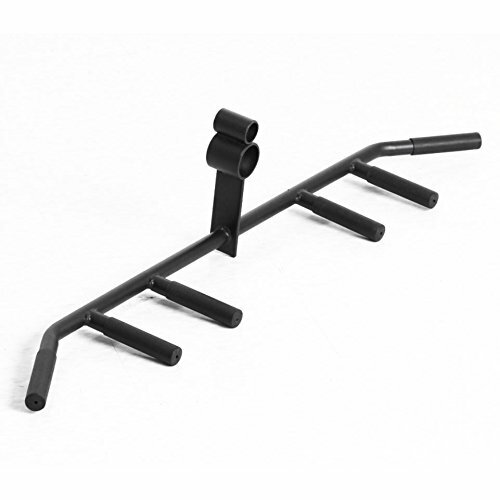 MADE TO LAST - T Bar Row Multi-Grip Handlebar is made of powder coated steel, which will last for generations of use. If you have any questions about this product by Xtreme Monkey, contact us by completing and submitting the form below. If you are looking for a specif part number, please include it with your message.